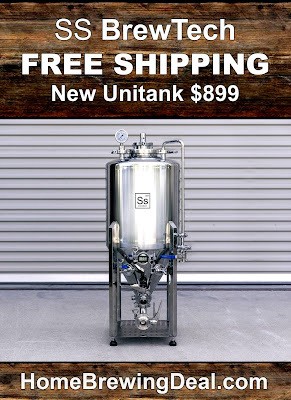 Coupon Description: More Beer has kicked off their annual 4th of July home brewing sale and now is your chance to save big, really big! From now until July 5th, you can save $25 off of your $150 purchase plus get free shipping on just about everything that MoreBeer offers! 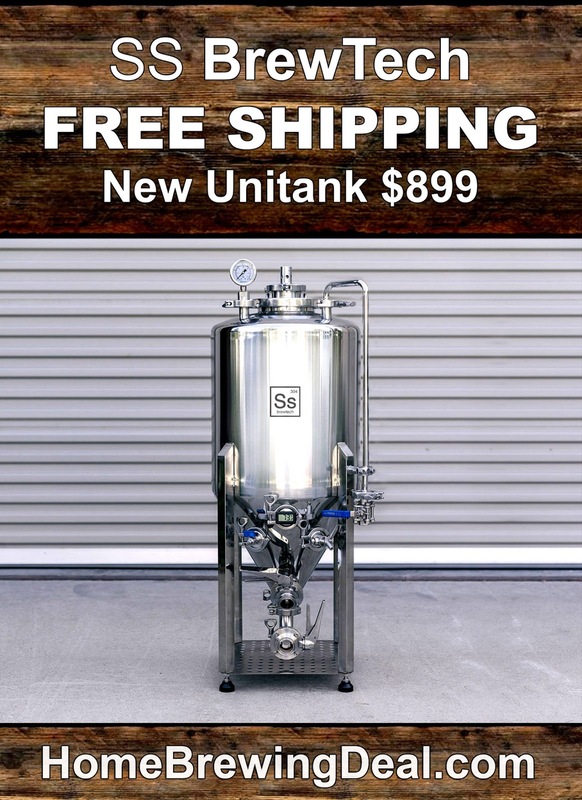 So if you have been waiting to make a home brewing purchase, this is the time! MoreBeer is my personal goto online homebrew supply shop and I can not recommend them highly enough!